Daliya is broken wheat which is full of fibre. It’s used for making various healthy recipes. I like sweet daliya porridge loaded with goodness of ghee and dry fruits.It’s nutritious dessert as it’s made using milk and daliya. I always used to make it for my kids when they were toddlers. 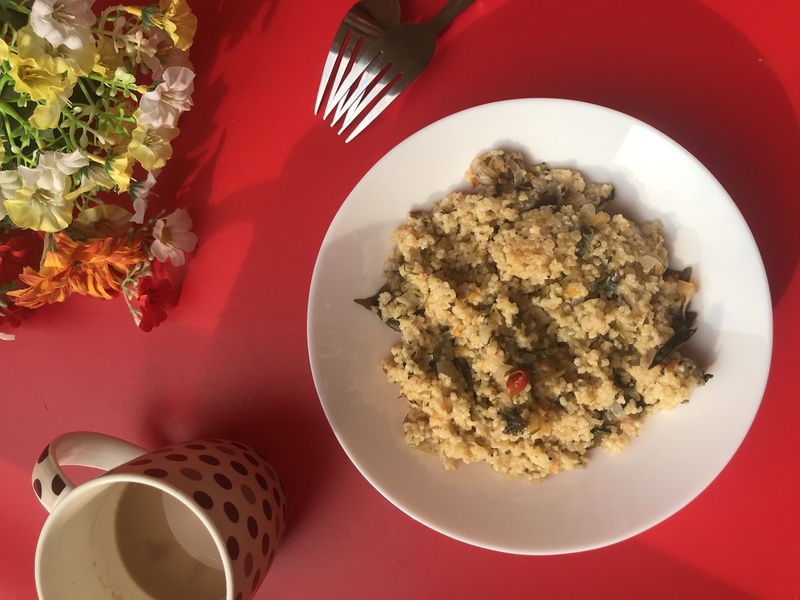 I was searching for healthy breakfast recipes and I found this daliya khichadi recipe. My mother used to make this khichadi (cooked Mixture) as a one pot meal. I tried to make it with some variations and it turned out superb. It’s cooked in pressure cooker as daliya is hard to cook. Interesting thing about this is , If you are looking for weight loss recipes, then daliya khichadi is perfect option. (As it’s full of fibres and vegetables.) Use any choice of available vegetables to make it nutrition rich and avoid adding oil or use less oil. Roast daliya on low flame for 10 minutes. keep it aside. Heat pressure cooker and pour oil in it. Add mustard seeds ,cumin seeds and asfoetida in hot oil. After crackling seeds add ginger paste in oil. Add chopped green chilies and curry leaves in oil and saute. Add onions in oil and saute till onions gets translucent. Add chopped tomatoes and saute for 2 more minutes. Add fresh peas and saute for 2 minutes. Once the veggies are cooked add salt, cumin powder and mix well. Add roasted broken wheat in veggies mixture and mix well. Add 4 cups of water in cooker and mix well. Close the lid and cook daliya khichadi for 3-4 whistles. 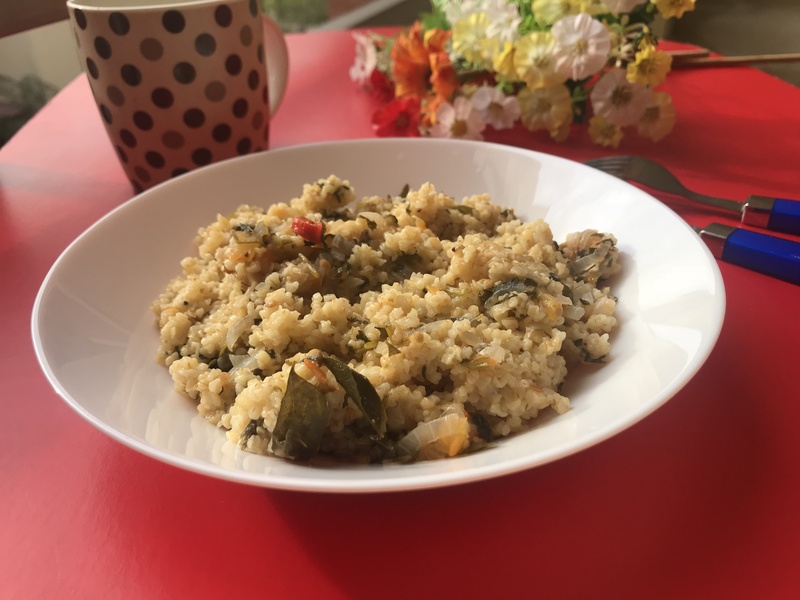 Garnish with chopped corainder leaves and serve hot daliya khichadi.